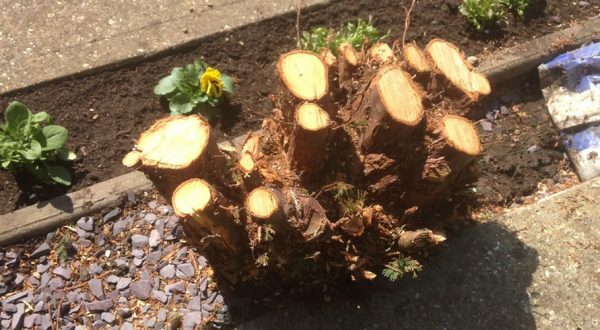 Tree Surgery For all thinning, crown shaping, pollarding & pruning. 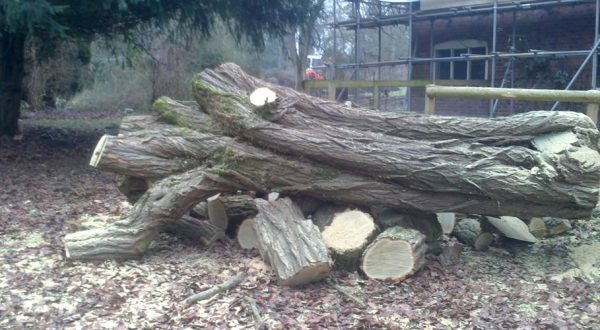 Tree Felling & Removal Old trees felled and safely removed. Tree Planting Special selected trees planted for your unique requirements. Stump Grinding Stumps grinding to remove surface evidence of old trees. 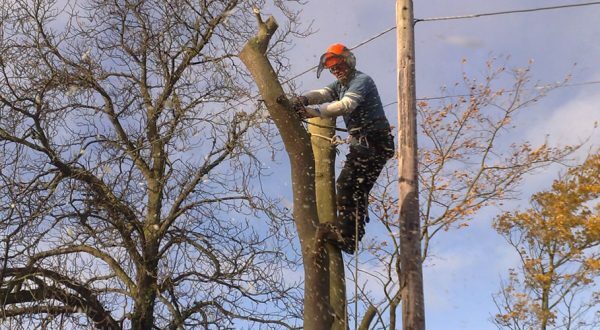 We have a highly skilled team of NPTC [National Proficiency Test Council] qualified workers and are able to complete tree work of all sizes. NPTC covers tree climbing, aerial rescue and use of chainsaw from rope and harness and on the ground. This ensures all jobs are carried out safely and efficiently by qualified personnel. All work is to the BS3998: 2010 Recommendation for tree work. We carry Public Liability insurance to £5 million and Employer’s Liability insurance. If it is storm damage that requires immediate attention. By-products from tree work are used either as firewood logs or woodchip, which is sent to bio-mass boilers. Wood chip mulch is also used for garden beds as a weed suppressant and for footpaths etc. By offering good tree care and management trees will live longer and more healthily, therefore benefiting the environment.